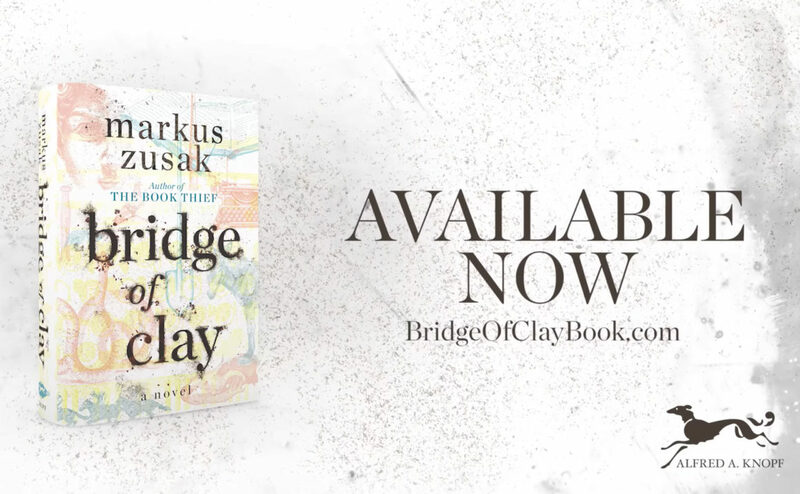 Watch the official book trailer now! From the New York Times bestselling author of Girl in Pieces comes a novel about love and loss and learning how to continue when it feels like you're surrounded by darkness that Karen M. McManus, the New York Timesbestselling author of One of Us Is Lying, calls "rare and powerful." Did Someone Say Royal Wedding?! Watch the Harry & Meghan Paper Doll Video! 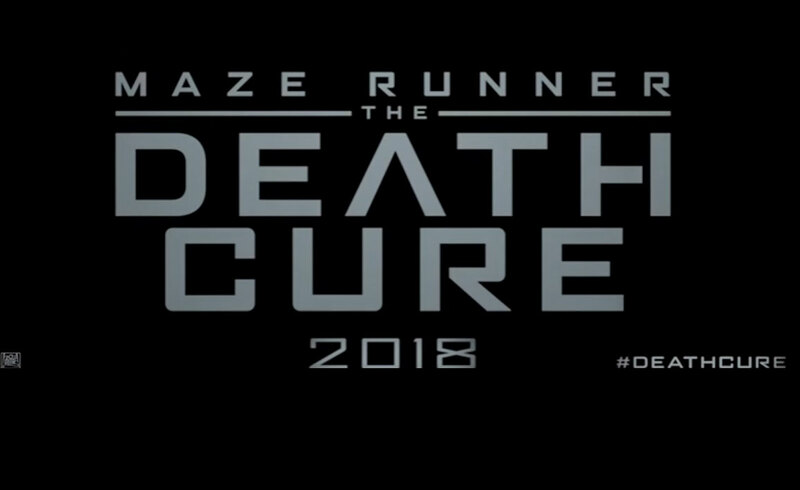 The Official Trailer for The Death Cure Movie is Here and Now 2018 Can't Come Soon Enough!